Protect yourself from the wind and light rain on your long hikes, choose from our large range of softshell and wind breakers guaranteed to keep you warm and nicely insulated on a windy day. Use the filters down the side to help narrow down your search. Lightweight and fully packable pac-a-mac anorak from K-way. Experience unrestricted movement whilst staying protected from the elements. 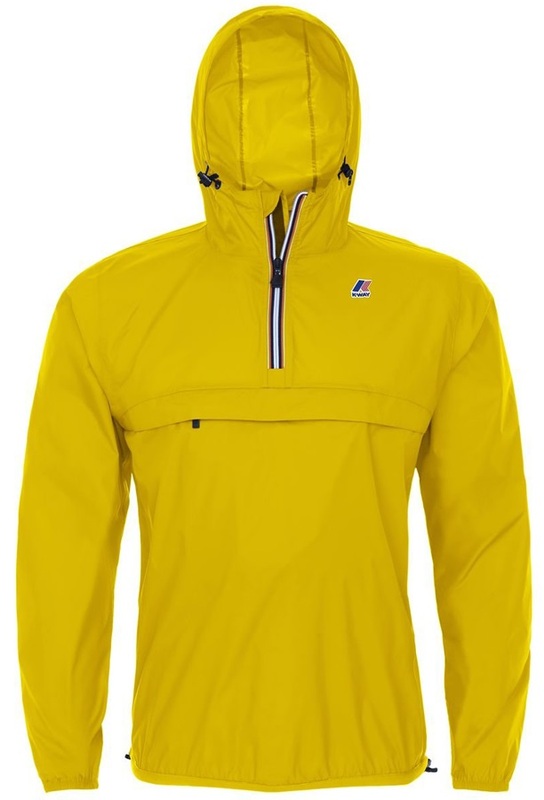 Durable lightweight windstopper jacket from Norrona. Versatile windproof pull-over from Montane with PERTEX® Quantum construction. Wind resistant, water-repellent alpine jacket with cutting-edge TirolWool® Celliant® insulation for thermal performance. The Star Set from Five Seasons: A stellar waterproof jacket and pant set that won't let you down. Lightweight and warm packable jacket from K-way. A mountaineering softshell for keeping the wind and elements at bay from Mammut. 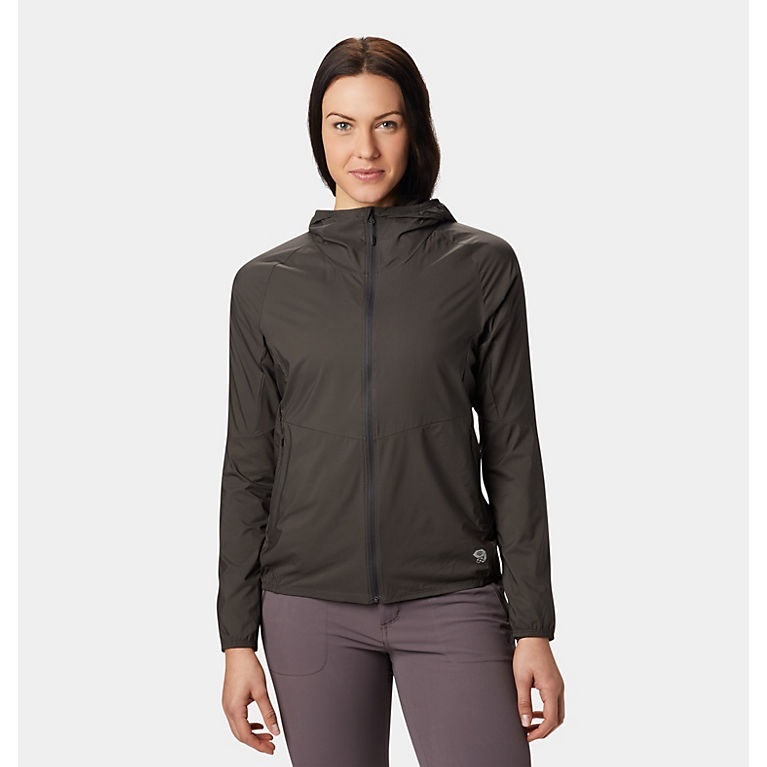 Durable lightweight women's windstopper jacket from Norrona. Wild Country's ultra-light, wind-resistant, ripstop, pull-on Parachute Jacket for men. Classic single layer all weather jacket with Pertex® Equilibrium from Buffalo. Lightweight, windproof and water resistant Taboche shell jacket from Berghaus. Mid-weight windproof softshell with dynamic stretch and warmth from Montane. Hooded fleece jacket - ideal for stand alone outwear or part of a layering system. Ultra-light technical women's rain protection for the trail. 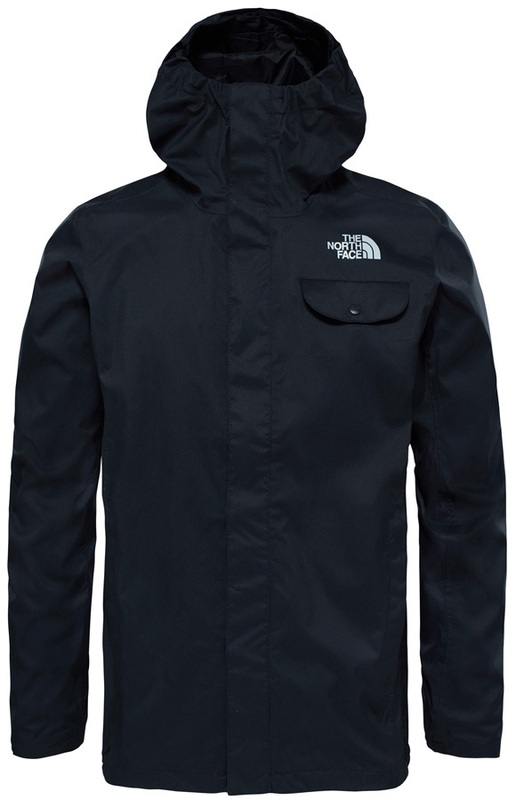 Classic hooded soft-shell wind and weather-resistant jacket from Mountain Hardwear. Great for hikers and climbers. Lightweight and fully packable pac-a-mac jacket from K-way.